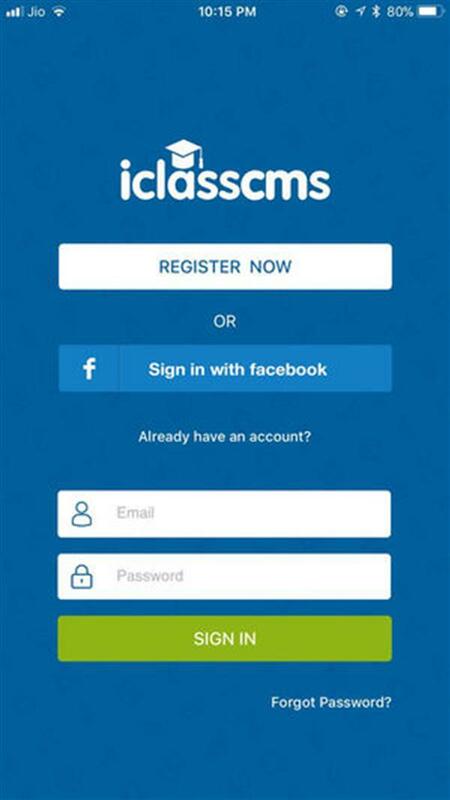 We are delighted our new school APP which will become a much faster way to communicate over time. If you would like to download the APP please click on the link below and follow the instructions. Please note your daughter must be a current student in the school in order for the App to work.